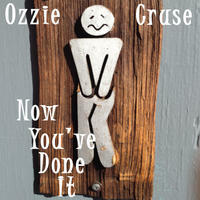 Ozzie Cruse: Organic, electric sounds for your synaptic pleasure. Originally hailing from Saint Louis, MO, Ozzie Cruse dabbled with various instruments during his youth without finding his musical voice. Picking up playing bass at age 20 like a true late bloomer, Ozzie realized the instrument clicked with his sensibilities as he quickly displayed abilities of a natural bass player. Ozzie has always been a student of all types of music but this was accelerated by his voracious appetite for learning to play songs, new styles and fresh techniques. After rounding out rhythm sections for many bands in the St. Louis area, Ozzie began to experiment with original electronic songs, sample based creations and remixing his own band's songs. This change in creative approach gave him dynamic freedoms and allowed Ozzie to explore and create outside of the limits of the standard band environment of bass, guitar, keys and drums. 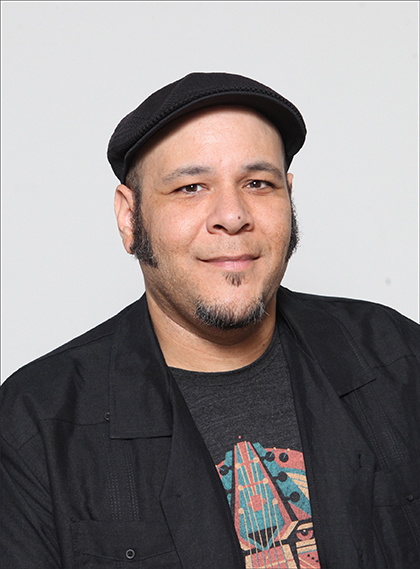 Since relocating to Southern California, Ozzie has reached a creative stride while honing his tendencies of crossing into and mixing multiple genres naturally. Ozzie strives to create a new and fresh 'dish' with each unique composition regardless of the ingredients used so grab a taste and enjoy the flavors. 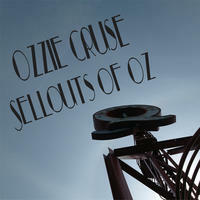 You can check out more of Ozzie's tracks on Soundcloud. Ozzie Cruse lives in California, USA. Tagged as: Jazz, Funk, Instrumental, Lounge.